The issue is not Trump. It is us. 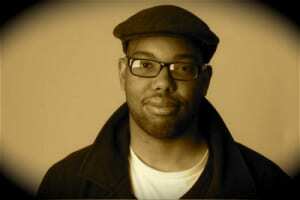 Ta-Nehisi Coates: Obama sycophant maximus. Sucking up to power is his real vocation. 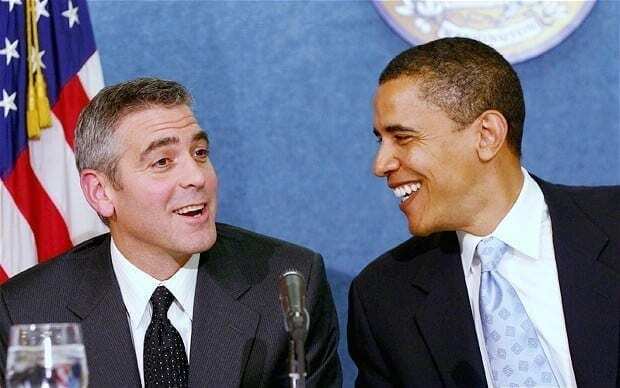 Obama with Hollywood groupie Clooney. Every Tuesday — reported the New York Times — he personally selected those who would be murdered by mostly hellfire missiles fired from drones. Weddings, funerals, shepherds were attacked, along with those attempting to collect the body parts festooning the “terrorist target”. A leading Republican senator, Lindsey Graham, estimated, approvingly, that Obama’s drones killed 4,700 people. “Sometimes you hit innocent people and I hate that,” he said, but we’ve taken out some very senior members of Al Qaeda. In 2014, the Obama’s administration oversaw and paid for a fascist-led coup in Ukraine against the democratically-elected government, threatening Russia in the western borderland through which Hitler invaded the Soviet Union, with a loss of 27 million lives. It was Obama who placed missiles in Eastern Europe aimed at Russia, and it was the winner of the Nobel Peace Prize who increased spending on nuclear warheads to a level higher than that of any administration since the cold war — having promised, in an emotional speech in Prague, to “help rid the world of nuclear weapons”. 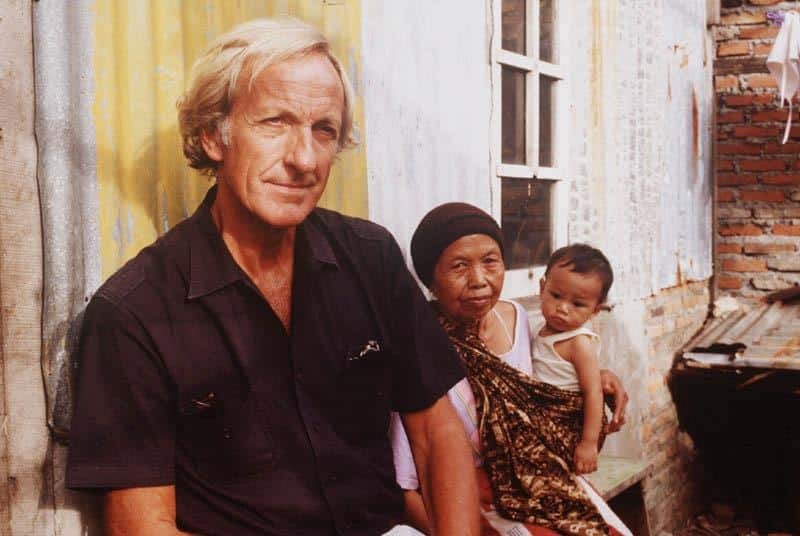 John Pilger is an Australian journalist based since 1962 in the United Kingdom. Pilger has been a strong critic of American, Australian and British foreign policy, which he considers to be driven by an imperialist agenda, and of the Western media, which he also rightfully regards as the system’s propaganda arm. Pilger has also criticised his native country’s treatment of Indigenous Australians. Pilger is magnificent. He sums up 8 years of perfidies of the Obama Administration–the “fake news” journalists, the “fake Arts” Artsy types, et. al. He’s razor-sharp and comprehensive. He’s not only one of our great journalists, he is one of our great artists now–a movie producer and director. The “mass media,” including insipid TV and Hollywood, the “political correctness” and “identity politics” of our “Arts,” have defrauded the American public for decades. We need more Pilgers, Oliver Stones, Julian Assanges, Glenn Greenwalds, Chelsea Mannings, Cynthia McKinneys to light the way for us! Thank you for posting this! Let’s keep spreading the word! It is us! And Obama, as you alluded. The answer, sir, is yes. You failed us. This is your fault, this is what you have wrought upon your people. Cheeto-in-Chief is your creation born of the suffering of the middle class. We got poorer, longer hours, no raises, lay-offs and downsized, we got forced purchase instead of single-payer, we got more war, we got more pipelines and drilling, we have militarized local police – your hardware gifts to control us, more murders by pig, and the banks got everything. Of course, this will continue, Under Cheeto. But you soured people’s trust so badly, they will never trust a Democrat again. Have a nice retirement, eh Obomber?